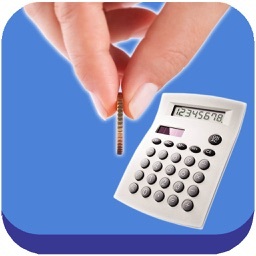 These Calculators are used to calculate, analyze and determine the small business commodity pricing strategies. 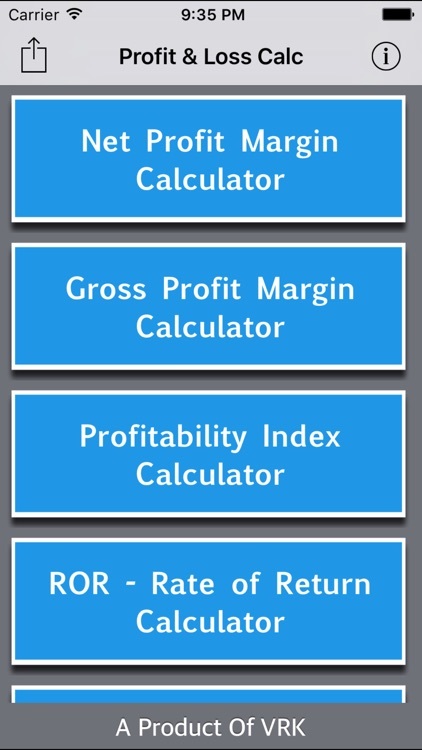 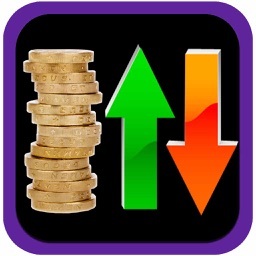 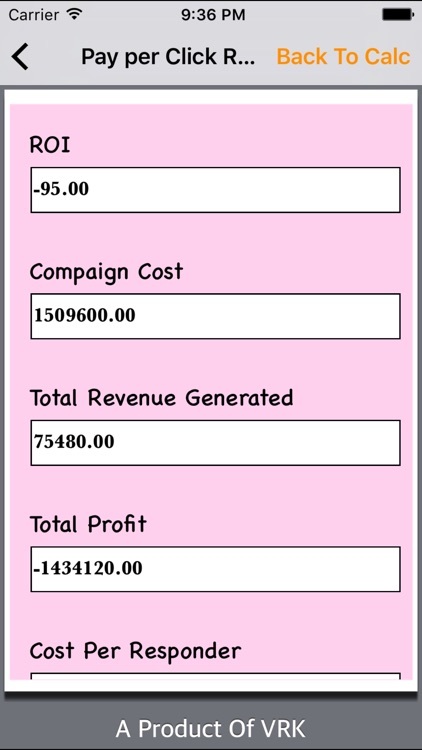 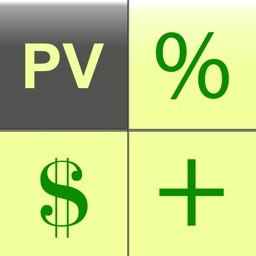 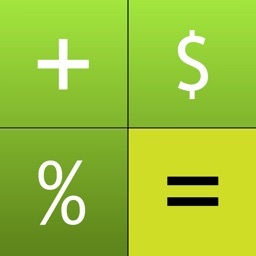 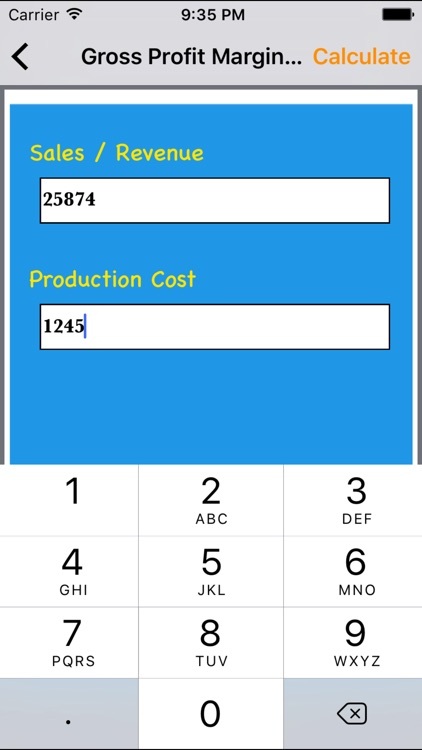 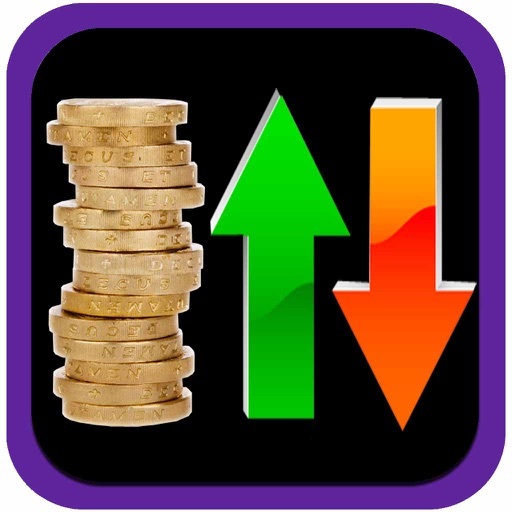 Profit & Loss calculators is the basic tools, specifically programmed to compute values that can provide better assessment on financial performance of the company or organization. 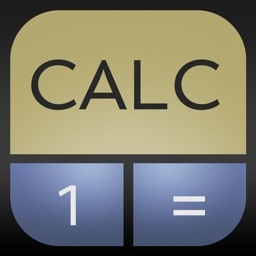 This calculators can provide answers to your profit and loss processes, estimates, questions and queries.